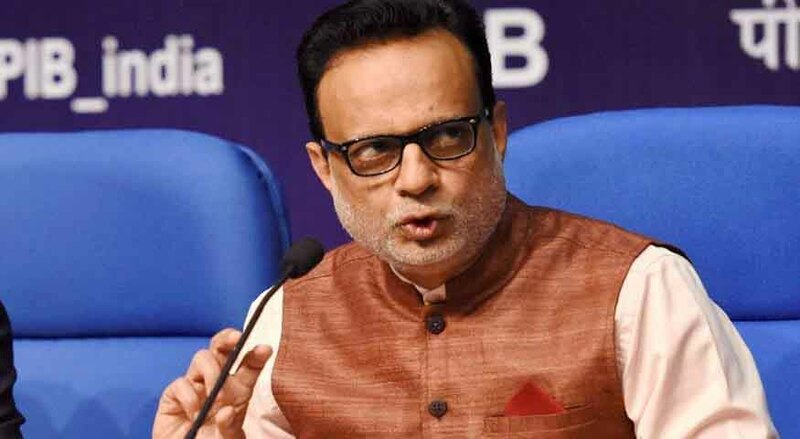 Rumours of a delay in the implementation of the Goods and Services Tax (GST) are false, Revenue Secretary Hasmukh Adhia tweeted on Tuesday morning. New Delhi: The ambitious ‘one nation, one tax’ regime is set to come into effect on July 1 with few states, including West Bengal, yet to move the GST Bill in the Assembly. The state’s finance minister, Amit Mitra, has demanded that the rollout date be postponed by a month, objecting to the tax scheme in its current form. However, it looks increasingly certain now that the rollout date will be adhered to, with the weight of the Finance Ministry and most states behind it. GST, India’s most significant tax reform in 70 years, collapses the wide array of indirect taxes into a few levies, while expanding the tax base. It has been 15 years in the making since it was first proposed in 2002 and required amendments to the Constitution. The GST Council had on June 12 slashed the rates of 66 items to meet demands from various quarters ahead of the rollout. Within weeks of the all-powerful GST Council fitting over 1,200 items into one of the 5, 12, 18 and 28 per cent tax slabs, there were complaints from various quarters about high tax incidence on various goods and services. The GST Council, which met for the 16th time on Sunday, took up demands for revision in tax rates of 133 items but reduced it only for 66, including agarbatti, computer printers, cashews, children drawing books and school bags.